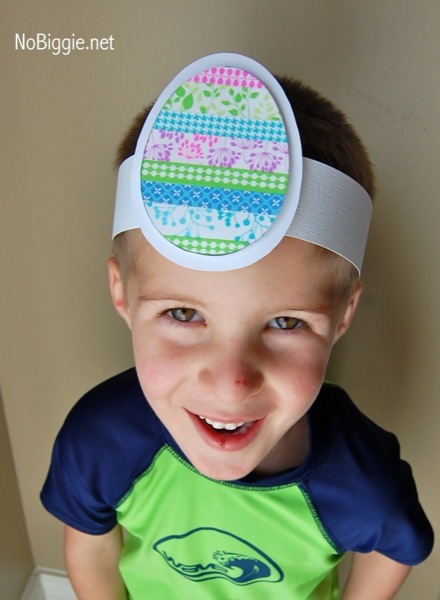 Welcome to DAY 4 of our EGGstravaganza Week! 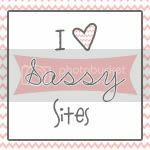 I have been SOOOO excited for this post! 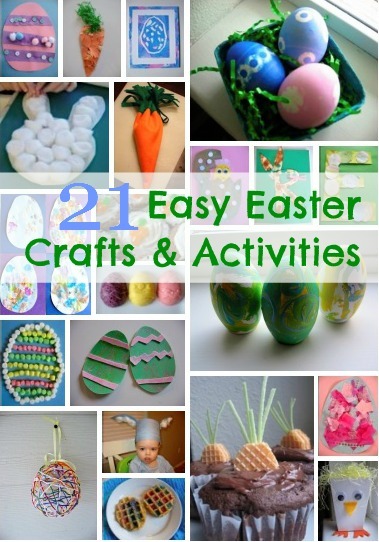 over 100 Easter crafts from Family Fun! 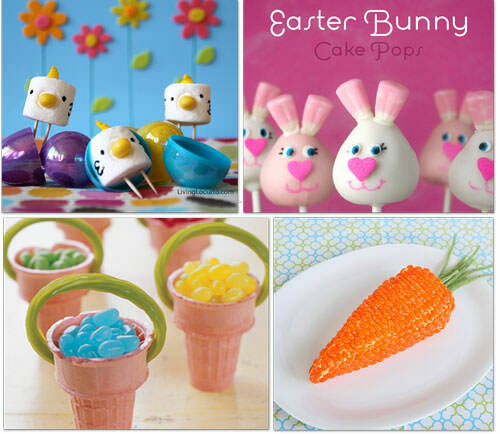 Martha Stewart shares 35 adorable Easter crafts! 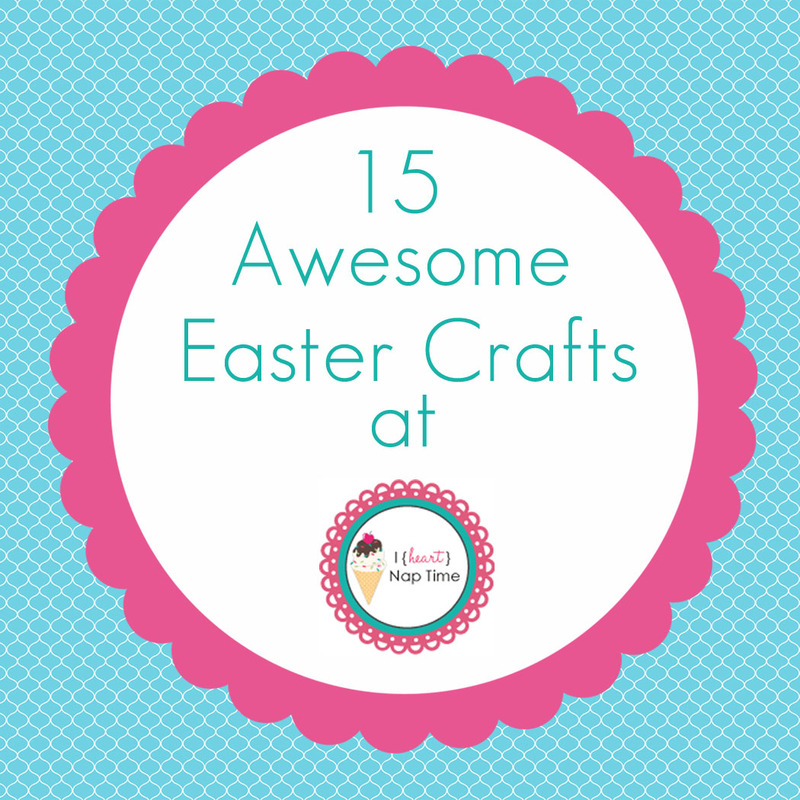 Tip Junkie compiled a list of 30 popular kid crafts! 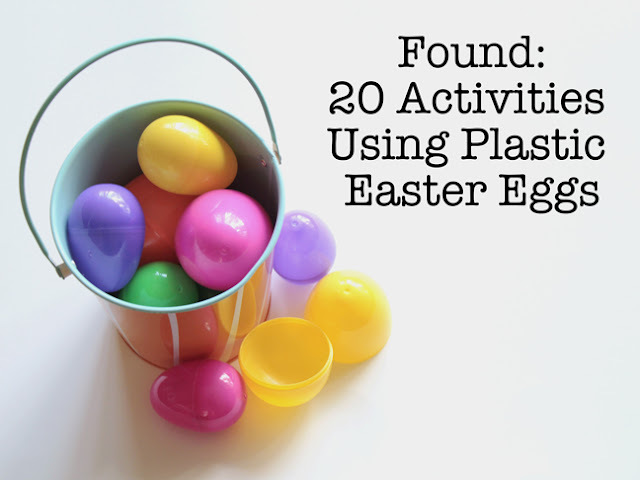 LOVE all your egg carton ideas! AWESOME!! Wow. I think this is the coolest post ever! 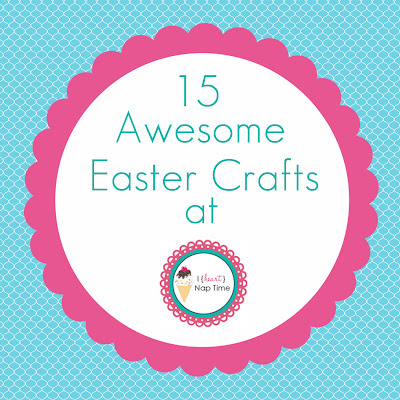 Endless crafts to choose from! Thanks for sharing, so cute. This is pretty COOL! 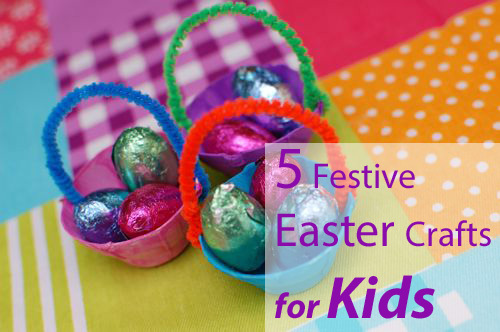 Love your featured Easter crafts for kids. 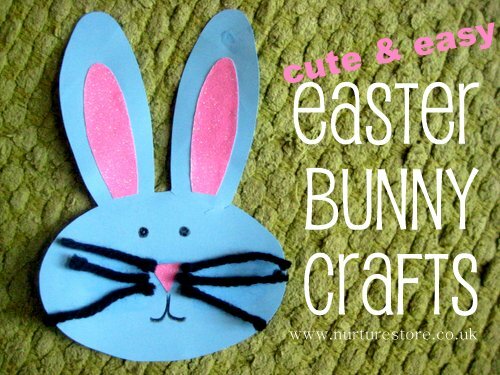 They seem easy yet so cute. 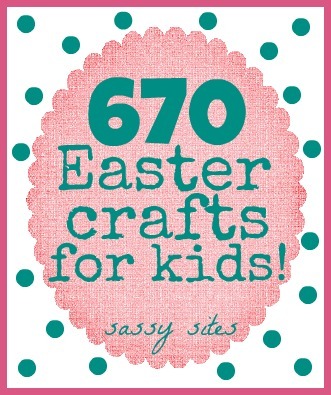 I'de love to make some together with my nieces this coming Easter Sunday.